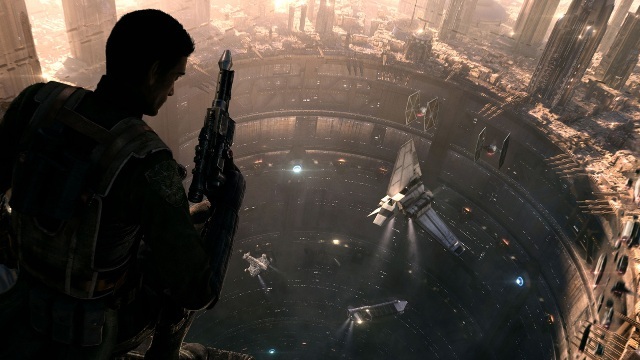 Dominic Robillard - the creative director at Lucas Art - told why the protagonist of the Star War 1313 is not a Jedi. 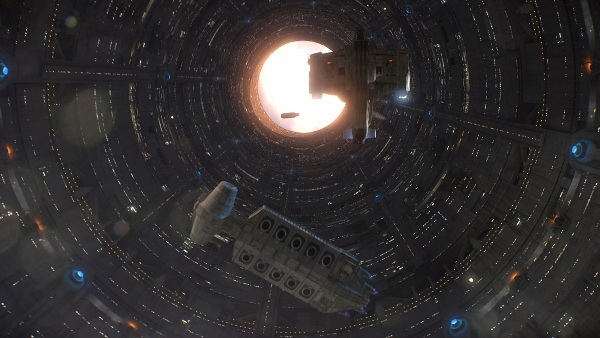 "All games from the Star Wars universe are about Jedi - demigod with fantastic abilities that help him to survive and get out of the most complicated situations. In our game we let the mortal being show his skills. Of course we give our hero the best weapon and devices, because otherwise he won't survive in the dangerous world, we prepared for him". The protagonist will face the huge crowd of gangsters and criminals from the whole universe, and to survive, he will need to do his best. Also the developers decided to show another exciting personages of the Star Wars universe and replace the immortal heroes with the more realistic ones. Star Wars: Battlefront 2 release date is November 17 on PC, PS4, and Xbox One.